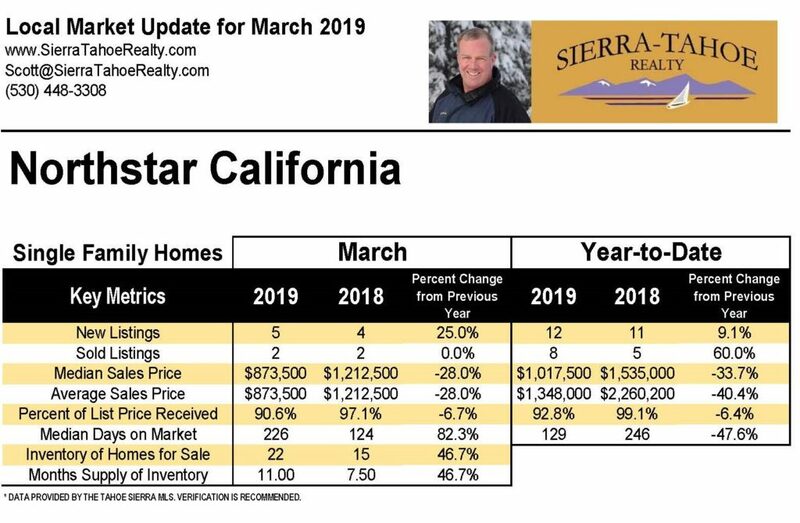 Single family home transactions at Northstar for both March 2019 and 2019 Year-to-Date were in-line with 2018. Median Days on the Market for March 2019 was significantly higher than March 2018, most likely due to record snowfall which inhibited the ability to see homes. 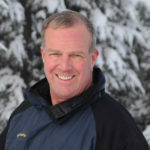 The Months Supply of Inventory also increased most likely due to record snowfall.